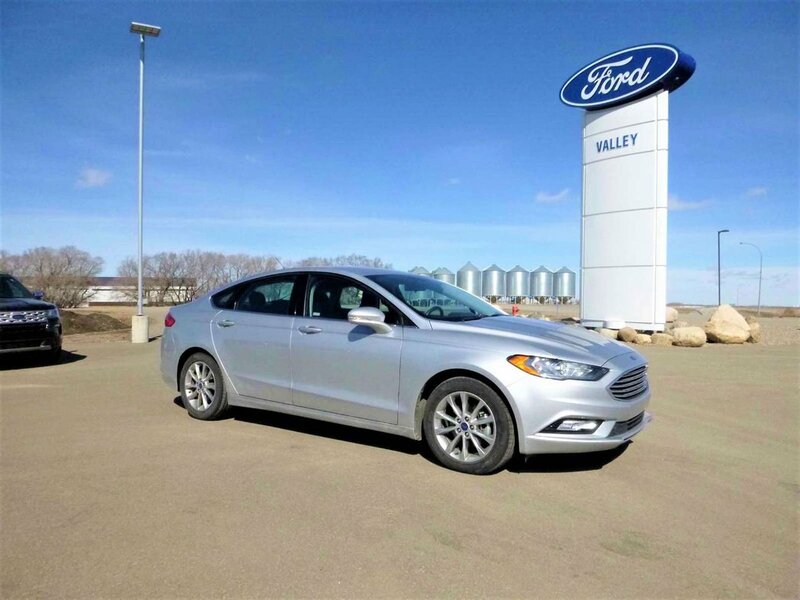 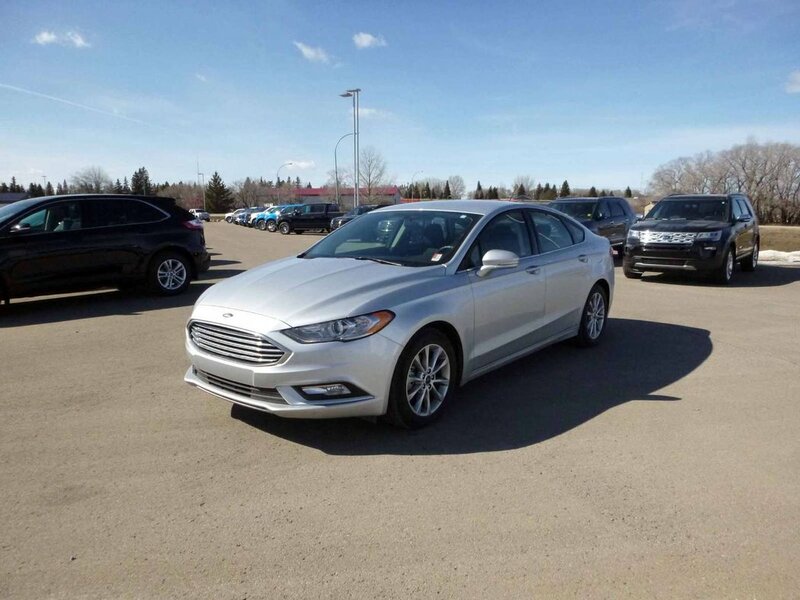 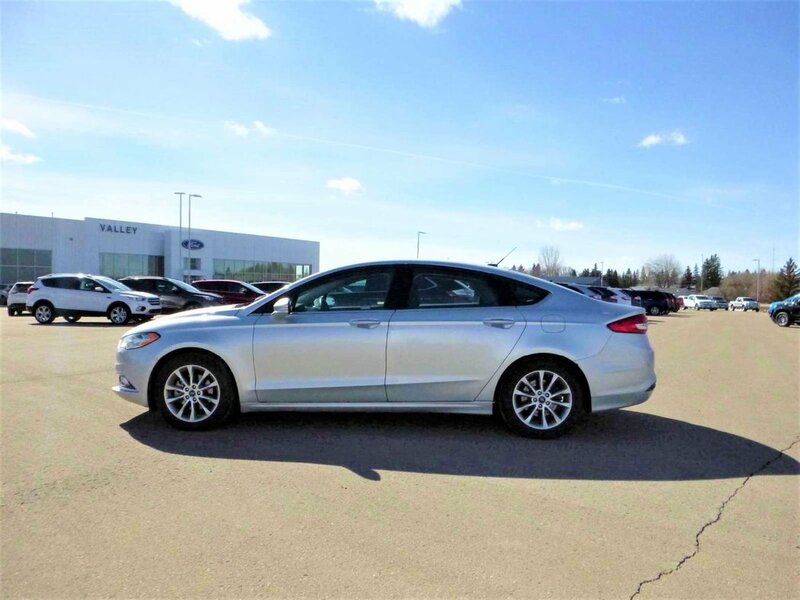 NEW ARRIVAL AT OUR HAGUE LOCATION....2017 FORD FUSION 4-DOOR SEDAN WITH TECHNOLOGY PACKAGE. 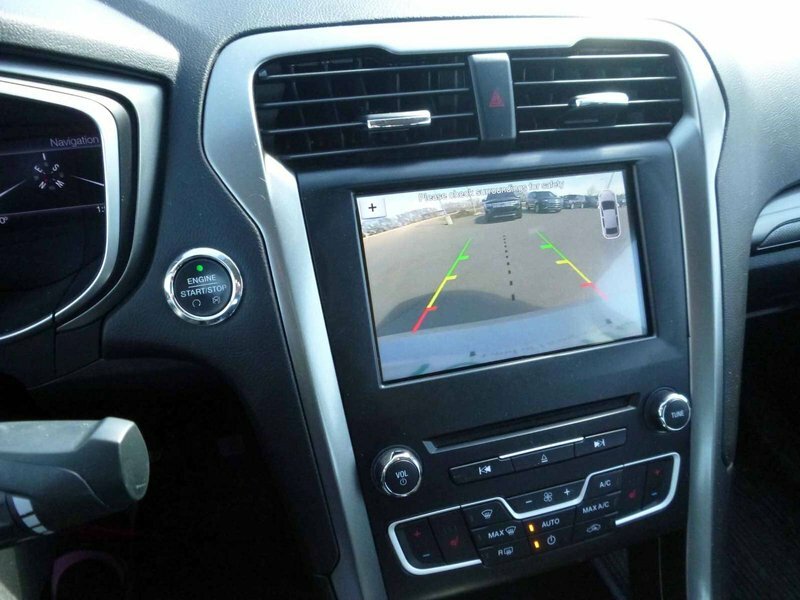 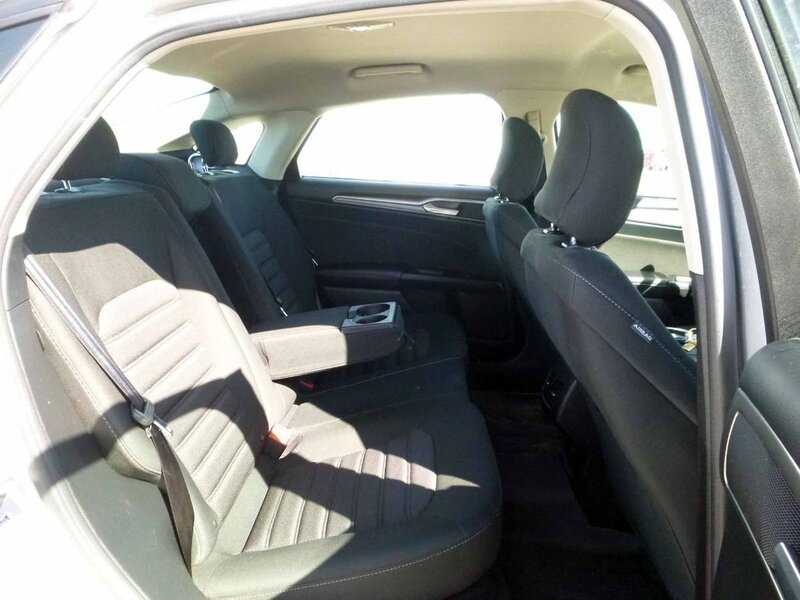 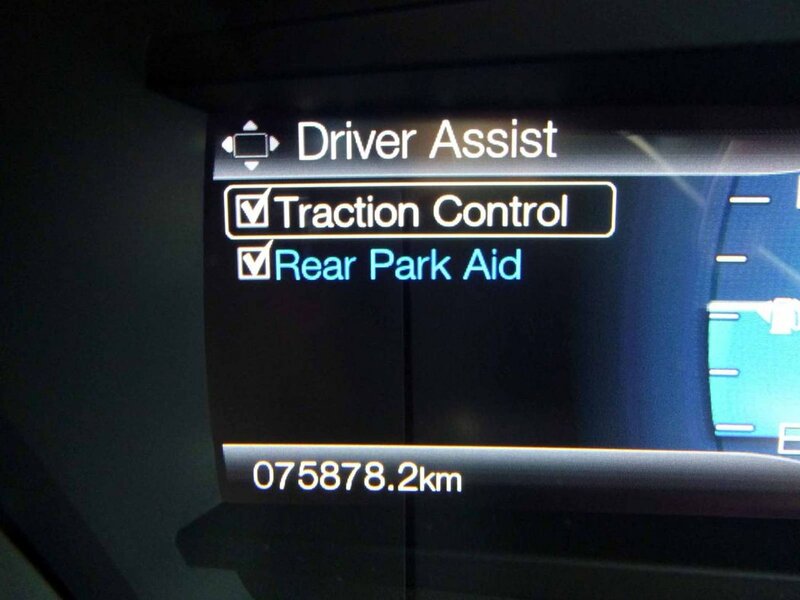 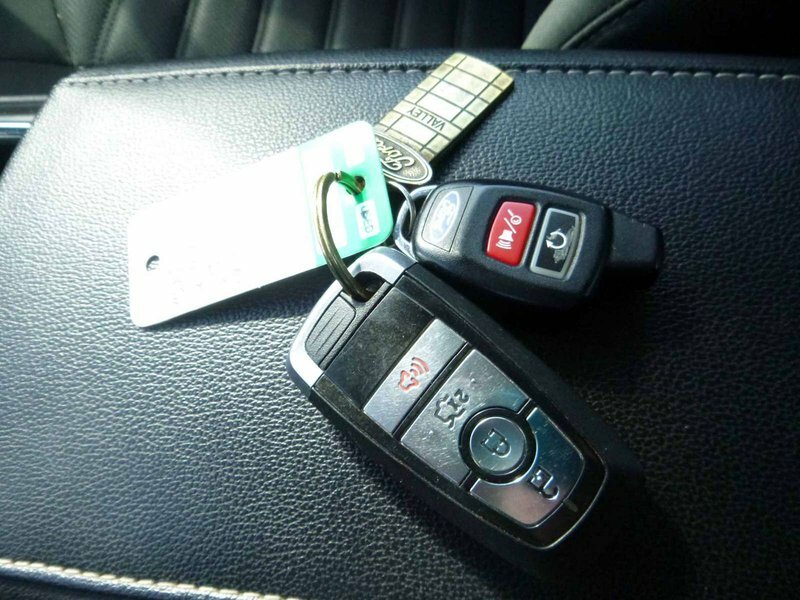 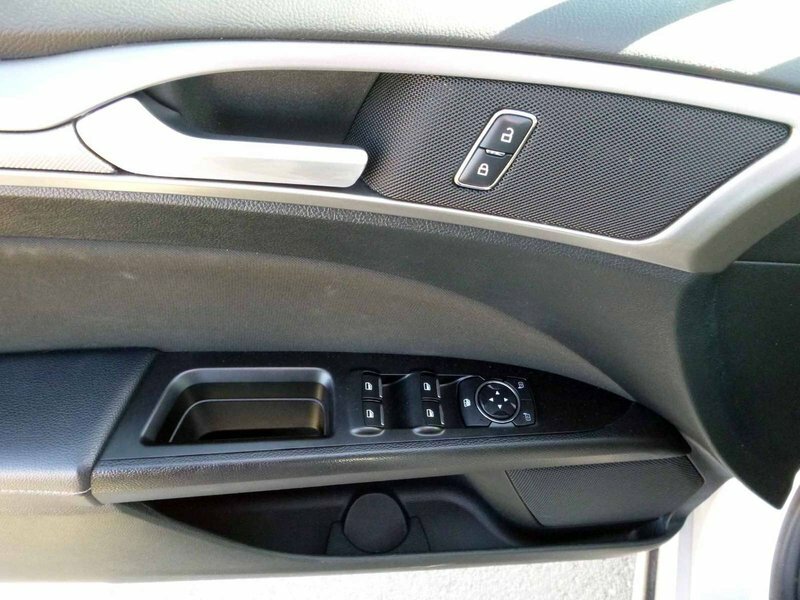 COMES WITH: REMOTE START, PUSH BUTTON START, NAVIGATION SYSTEM, REAR CAMERA SYSTEM, AUTO LAMP, HILL START ASSIST, Child-safety rear door locks, electronic stability control with brake-actuated traction control, Individual Tire Pressure Monitoring System, LATCH – Lower Anchors and Tether Anchors for Children, MyKey, Perimeter alarm, SecuriLock Passive Anti-Theft System, SOS Post-Crash Alert System, SE Cold Weather Package includes heated cloth front seats; floor liners; and power, heated sideview mirrors with memory, security approach lamps, auto-dimming driver’s side, and integrated blind spot mirrors and turn signal indicators, SE Technology Package includes SYNC 3, dual 4.2" configurable color LCD screens in instrument cluster, Premium Audio System with 11 speakers, dual-zone electronic automatic temperature control, and Reverse Sensing System with Camera, Voice-activated Navigation System with pinch-to-zoom capability, and integrated SiriusXM Traffic and Travel Link with 5-year subscription and so much more! 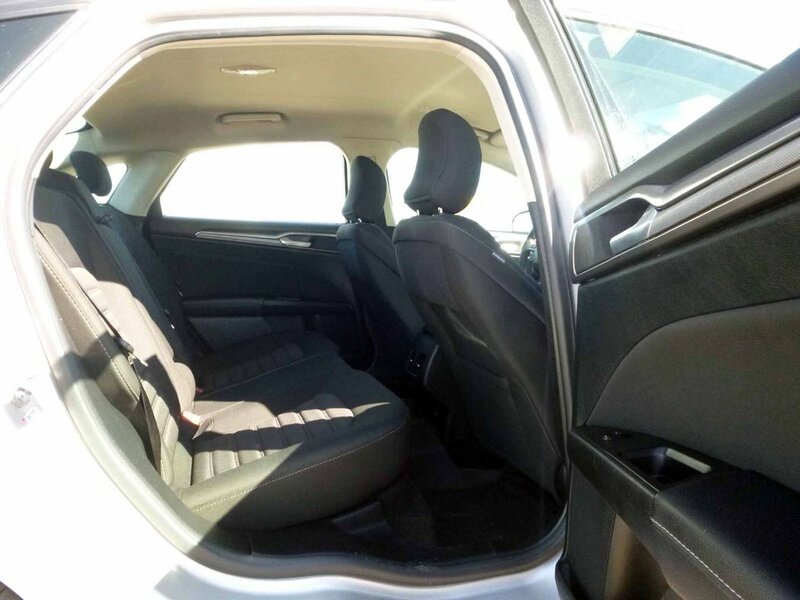 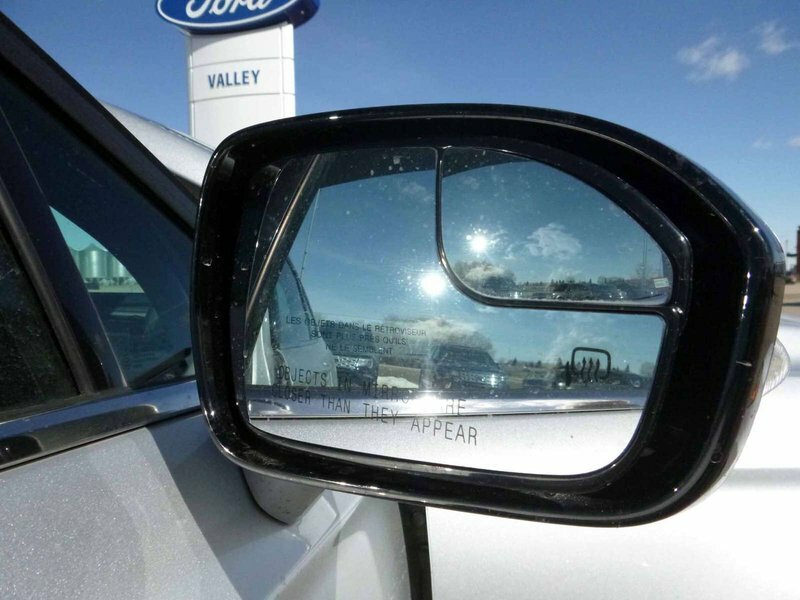 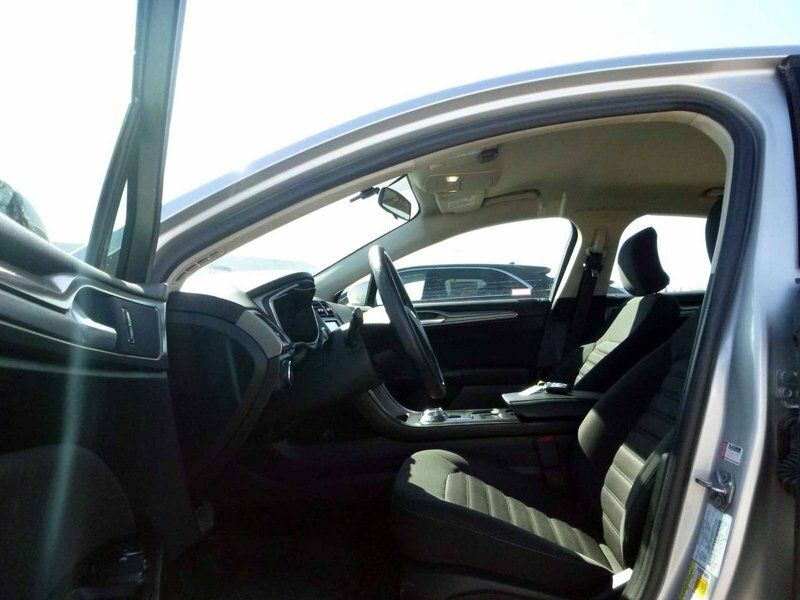 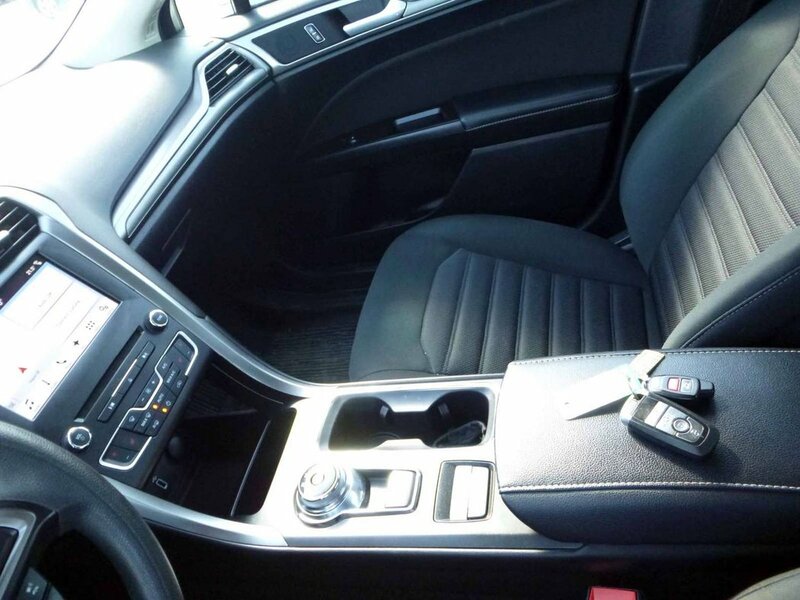 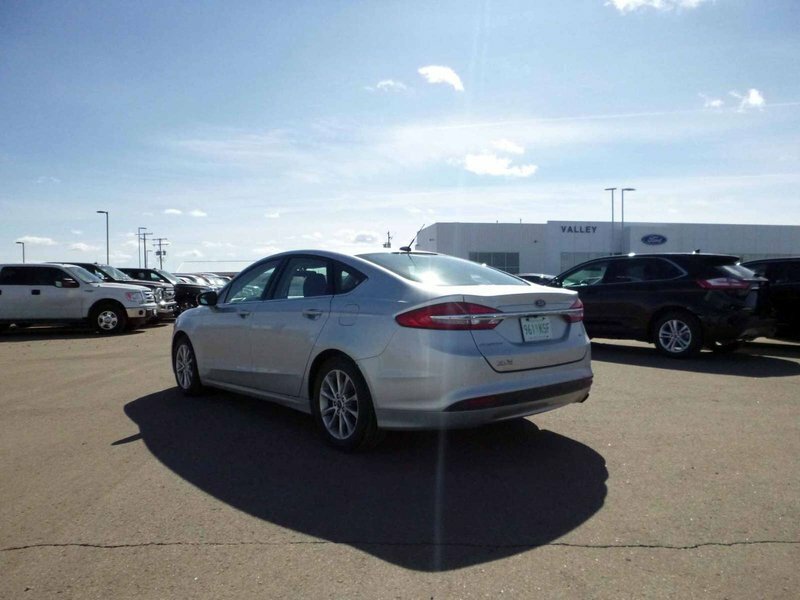 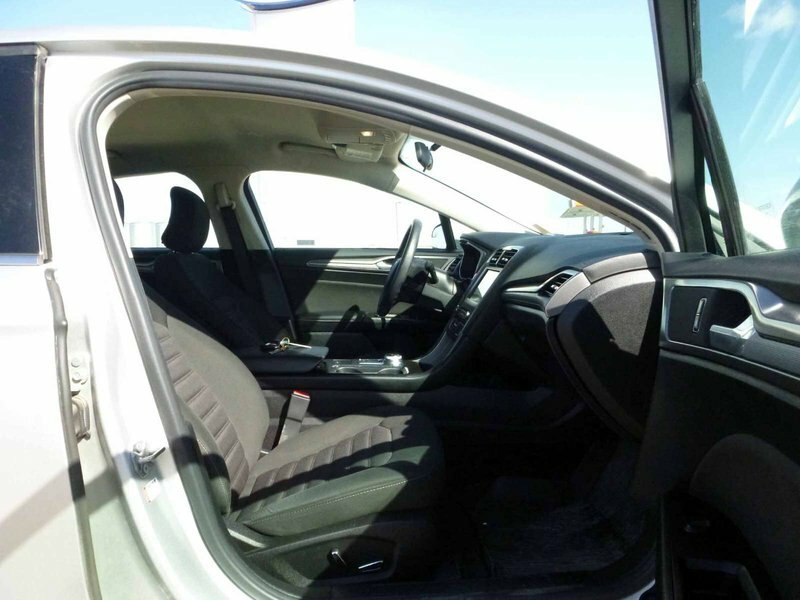 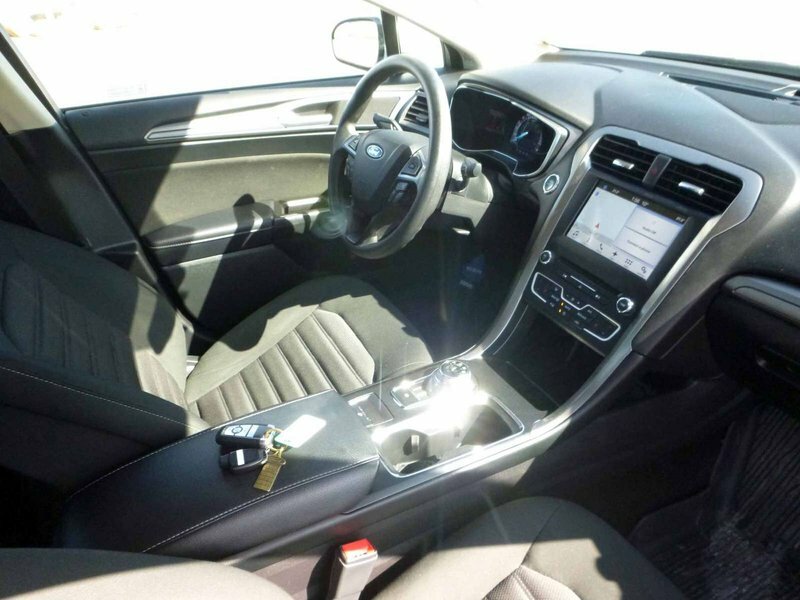 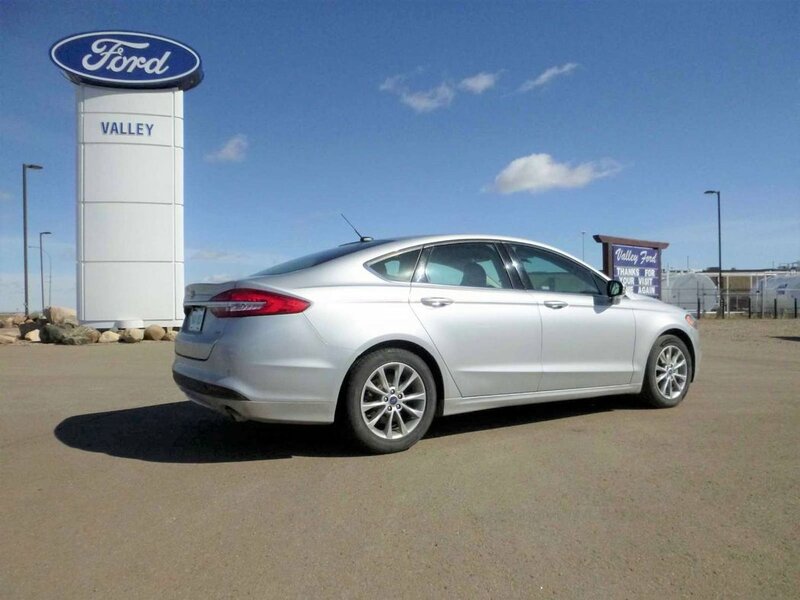 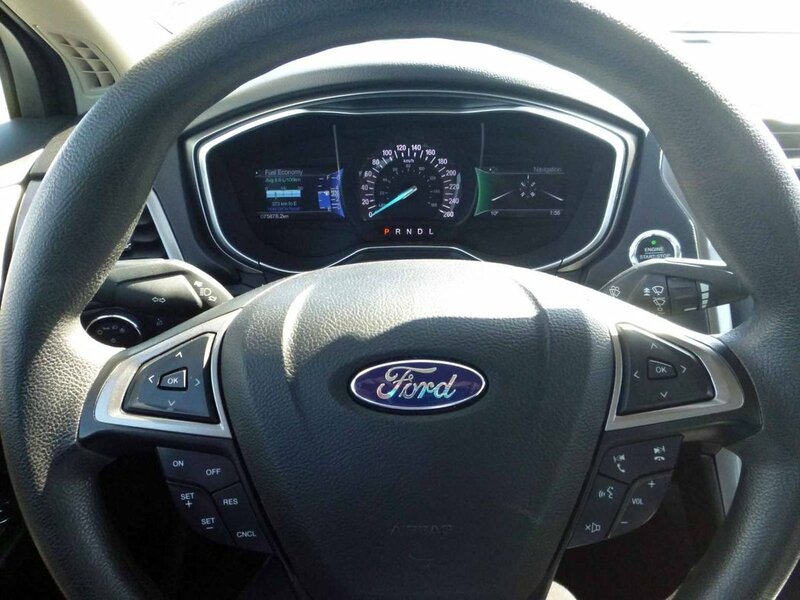 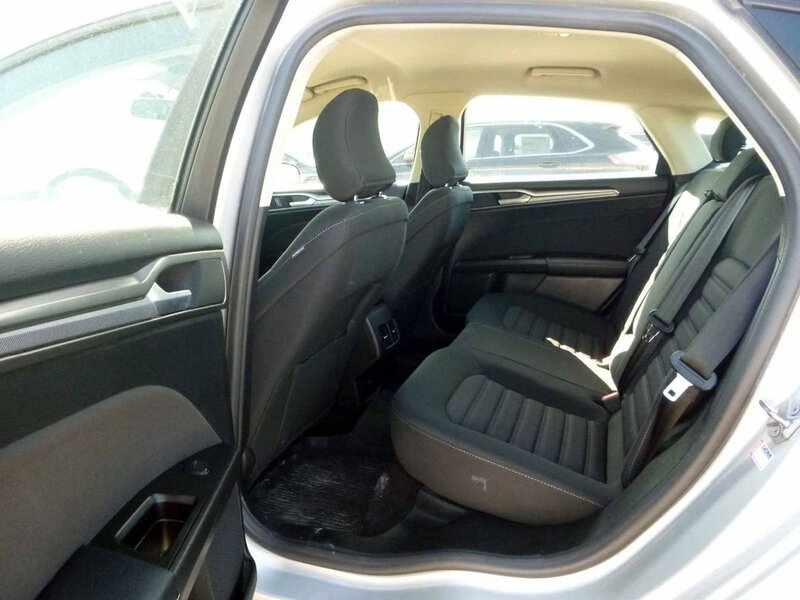 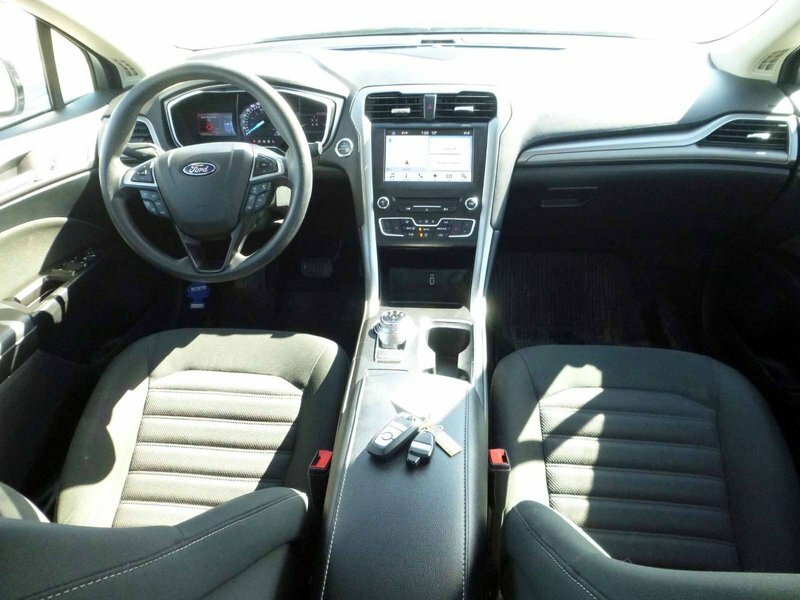 CALL US TO DRIVE THIS COMFORTABLE, RELIABLE & STYLISH SEDAN AT 1-888-830-FORD TODAY!